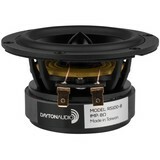 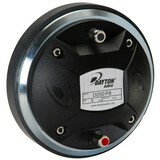 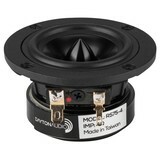 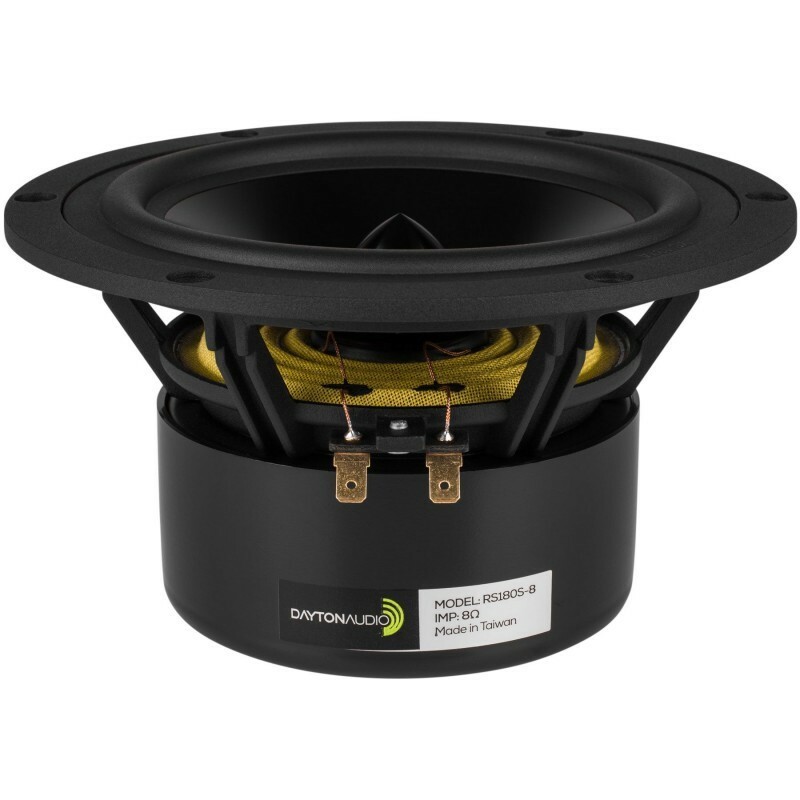 The Dayton Audio Reference Series sets a new standard of value in high-performance loudspeaker drivers. 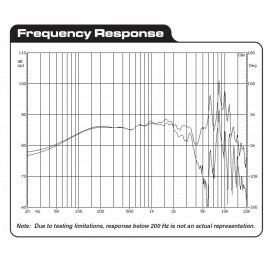 Utilizing a low-distortion motor system with two short-circuit paths and a rigid aluminum cone, the Reference Series can outperform drivers that cost several times the price. 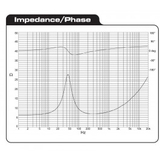 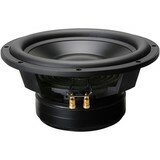 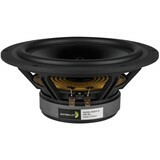 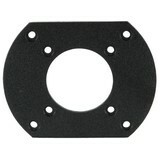 Their low-distortion characteristics and high excursion capabilities provide exceptional clarity, detail, and dynamics. 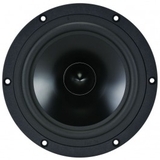 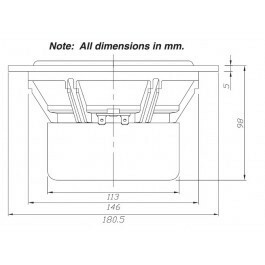 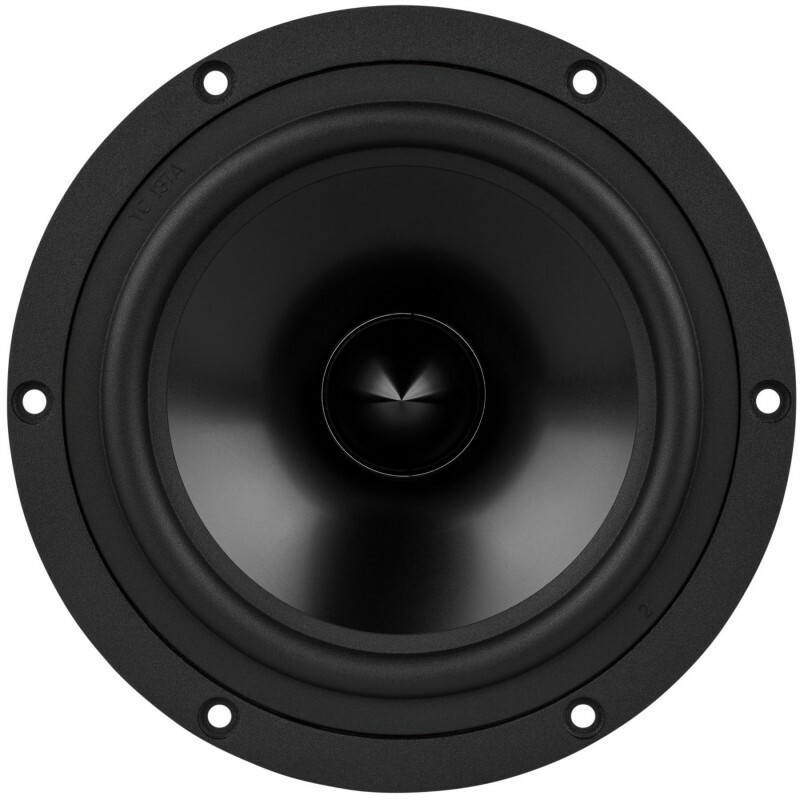 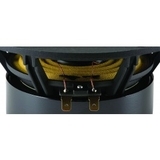 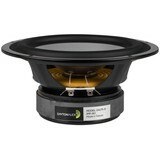 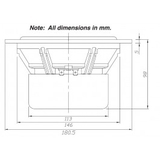 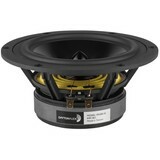 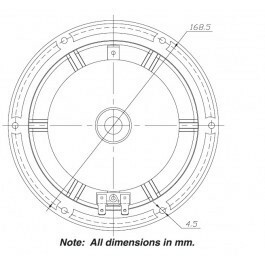 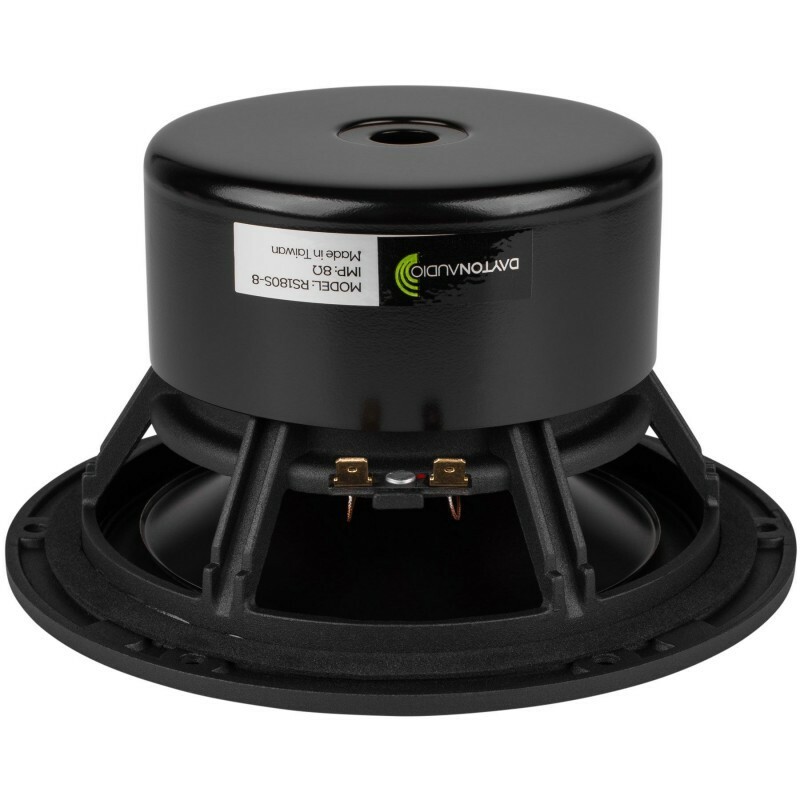 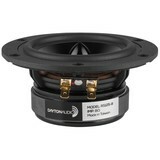 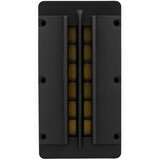 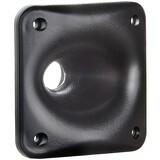 Woofers feature a shielded motor system, black anodized cone, heavy-duty 6-hole cast frame, low-loss rubber surround, and solid aluminum phase plug.